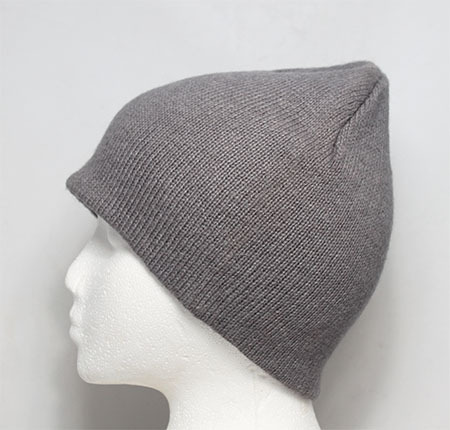 Minimum quantity for "BOLD Alpaca Beanie" is 1. We are bringing back our popular Alpaca Beanie in some new vibrant color choices. The hat is lightweight & offers superior warmth while staying active in the great outdoors. One Size fits most.